1. 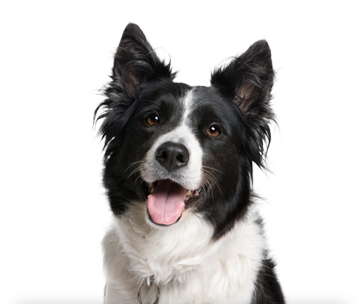 Regular visits to the groomer could help detect (and get rid of) those pesky fleas or ticks on your cat or dog. 2. Grooming helps to remove dead hair, dirt and dandruff. 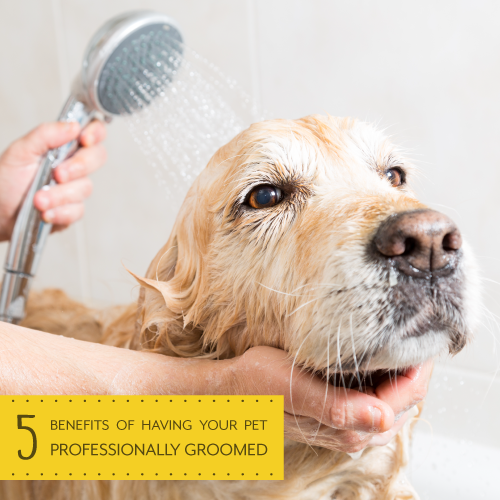 It also helps bring out the natural oils in your pet’s fur. 3. Nail trims reduce the risk of snagging and infection. They also help with your dog’s posture! 4. Having your fur baby’s teeth brushed helps to reduce the risk of Periodontal disease. 5. Bathed pets are nice smelling pets! Nobody wants a stinky pet. Book your pet’s Grooming appointment, today!